Congratulations on your new puppy!! What a wonderful new adventure you’ve embarked on! It can also be trying, confusing and even stressful. Whether you’ve read a few books in advance or relied on the advice of your friends and neighbours you’ve probably realized that there is a lot of conflicting information out there and to make matters worse your puppy appears to have read completely different books! Let Raising Rover help you sort through all the noise and give you a plan and the tools to raise your puppy into the best dog he can be. Our in-home Puppy Prep lesson will prepare you and your household for your puppy’s arrival with everything from shopping lists to detailed plans for house training and crate training. Our popular in-home Puppy Primer addresses your puppy’s developmental needs and gives you all the tools to survive your pup’s first month at home with flying colours! 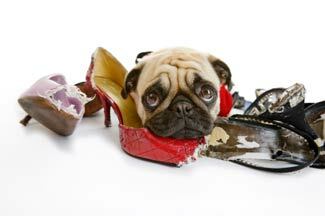 See more about the Puppy Primer on our Private Training page’s “Our Most Popular Packages” info. 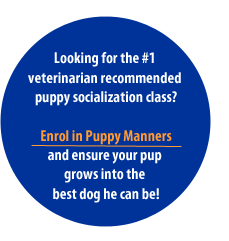 Enrol in Puppy Life Skills Group Class for all your pup’s socialization needs as well as basic manners to ensure your puppy grows into a dog who is a pleasure to be around. Be sure to register in advance as these classes are often sold out!